Mewashah is famous for its historic graveyard but the living inure themselves against their poverty and misery with the use of narcotics. 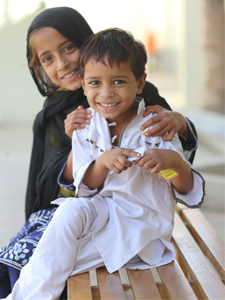 Dirt and garbage cover this area and dust from the marble industry settles over everything, causing chronic health issues in the children of this community. 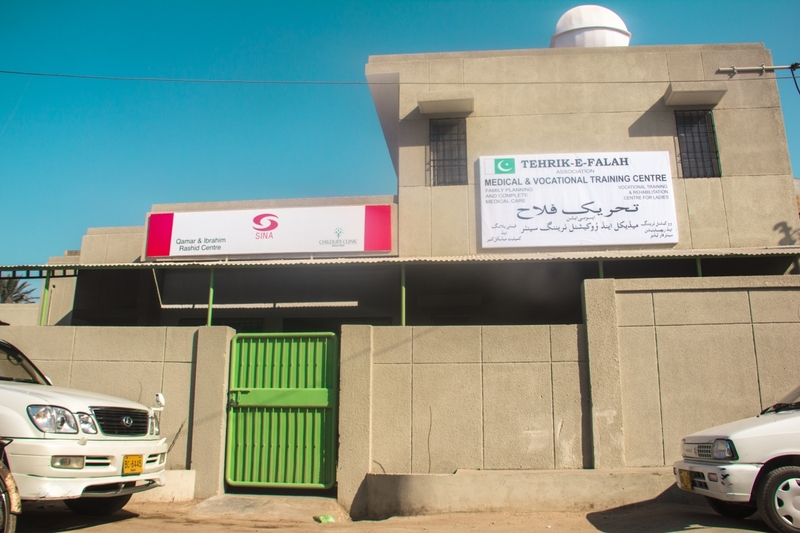 Tehreek-e-Falah, a non-porfit organisation, established a clinic in this area in 2003, the operation of which they handed over to ChildLife Foundation and SINA Trust, in 2013, while continuing monetary support. 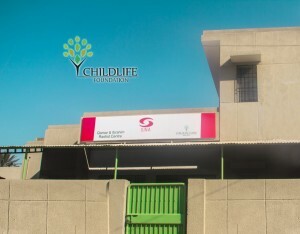 The operating expenditure of this clinic has been graciously borne by Osman Rashid, an entrepreneur of Silicon Valley, California, and a trustee of ChildLife Foundation. 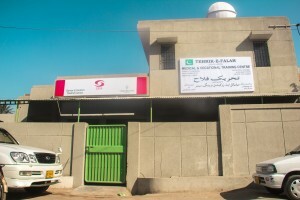 To honour his efforts, the clinic has been named the Qamar and Ibrahim Rashid Center after his parents. 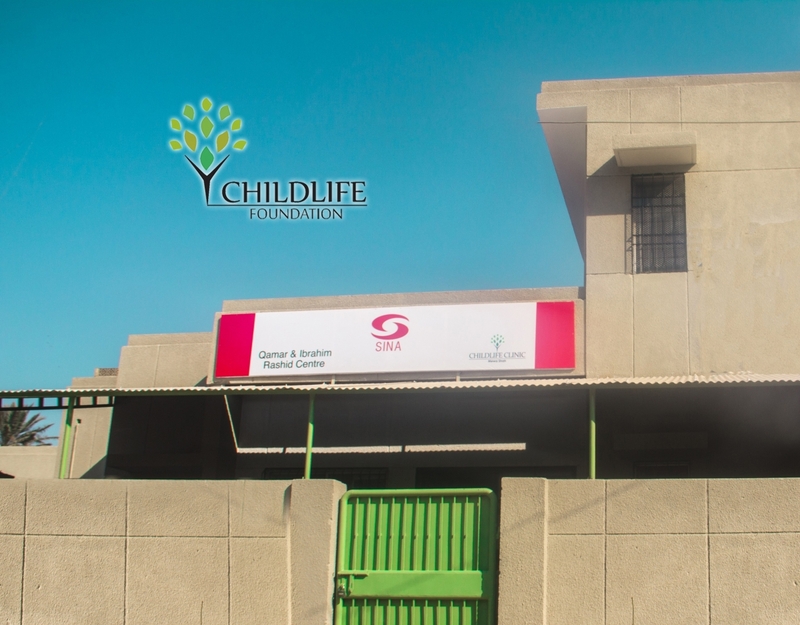 An additional facility at this clinic is that the Layton Rehmatulla Benevolent Trust (LRBT) provides free eye checkups here.